English: This manual is a tool. It was formulated, based on several years of experience in Indonesia, and compiled to be user-friendly as well as comprehensive. 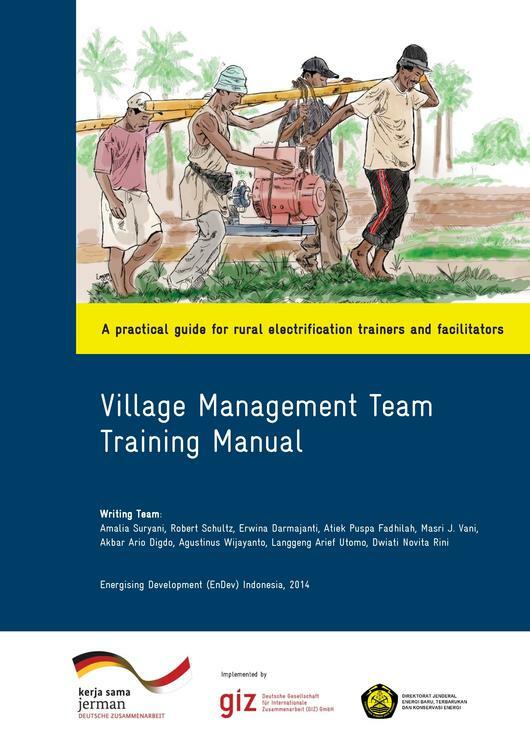 This tool has one singular objective: to provide rural facilitators and VMT members with the means to conduct their challenging tasks. This page was last modified on 11 September 2015, at 15:33.